The Exigo Seated Leg Curl is designed to isolate and build the hamstrings. The comfortable back rest and adjustable pads ensure optimum user positioning. 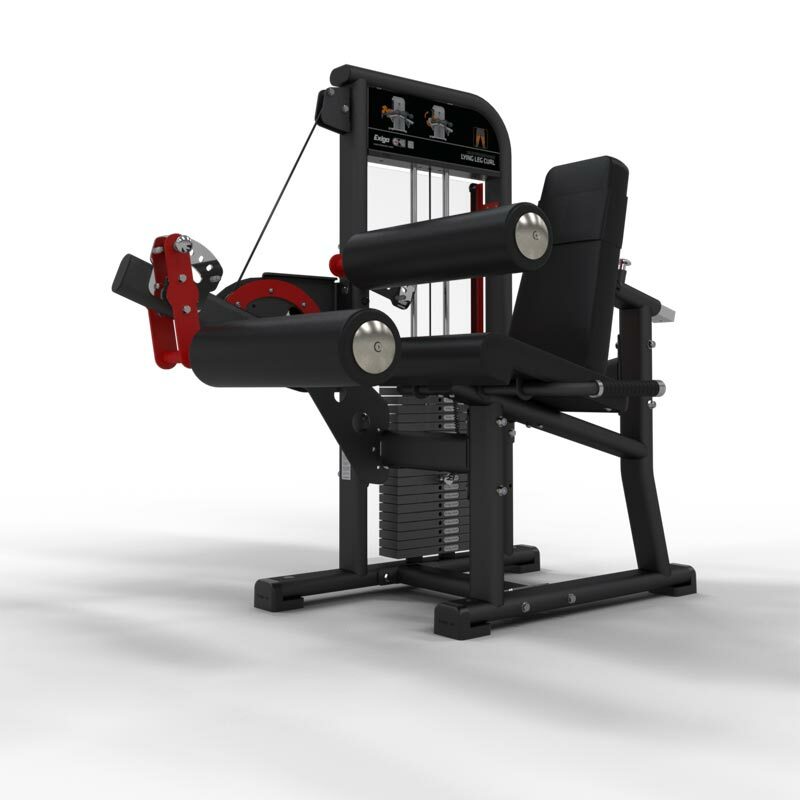 This machine also provides six different starting positions and all adjustments are available from the exercise position. Adjustable back and shin pads allow for correct user position. 6 different starting positions for individual preference. Thigh pad increases stabilisation and helps isolate the hamstrings. Laser cut cam creates an optimal load curve.